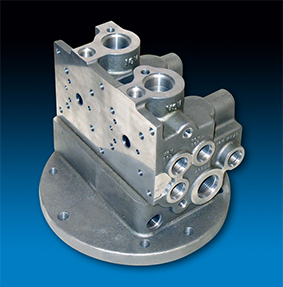 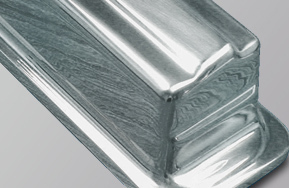 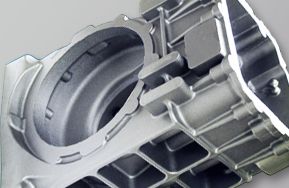 Castings produced by Olson Aluminum will exhibit machining characteristics equal to, and in many cases, better than bar stock or billet aluminum.Our process begins with chemical property requirements on all incoming alloy. 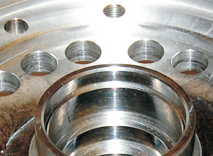 Magnesium levels are controlled to attain a consistent Brinell Hardness reating (BHN). 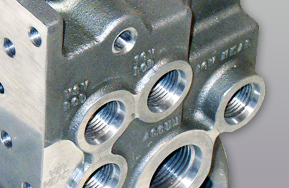 We complete the process by removing harmful hydrogen gases, oxides and dross prior to pouring. 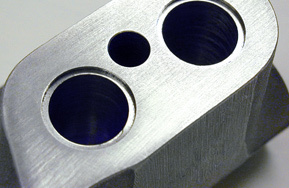 This process, along with our in-house heat treating capabilities, assure superior T6 and BHN results.